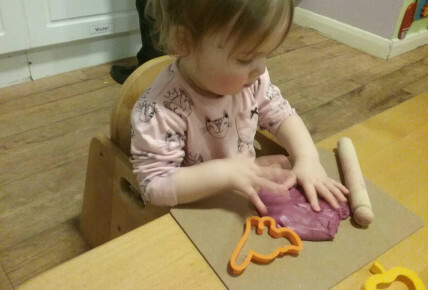 Busy Bees at Sunderland, Fulwell - Playdough fun! 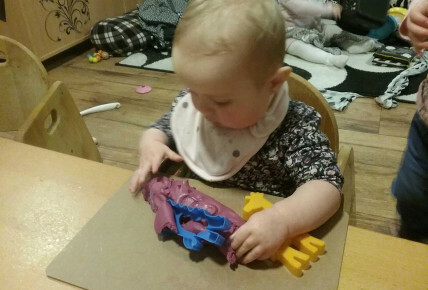 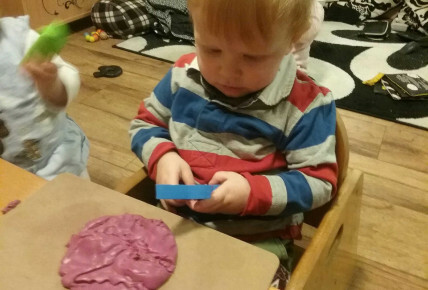 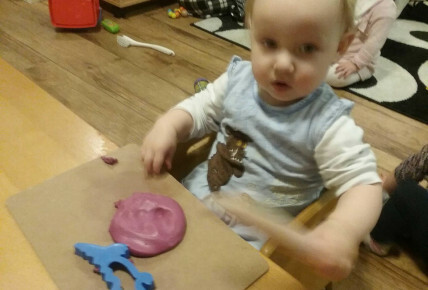 The children in the Ladybird room enjoyed playing with playdough for the first time! 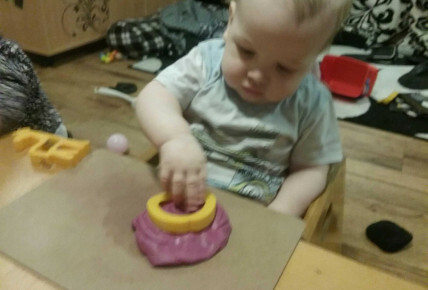 They explored it wither hands and used the cutters.